The majority of ophthalmology patients don't mean to miss their appointment, they often just forget that they scheduled one. 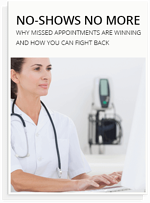 But the missed appointments still have a negative impact on your revenue. So what are you going to do about it? 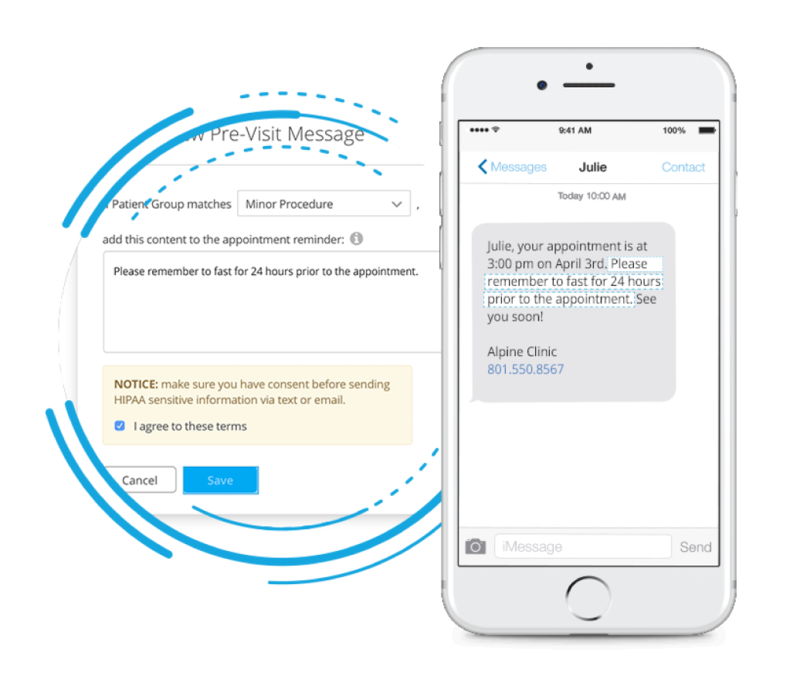 The Solutionreach platform offers an automated appointment reminder tool. Patients can pick a text, email, or phone call, and receive a reminder with specific information or pre-appointment instructions based on the type of appointment scheduled. You can rest easy knowing every patient will be reminded of their appointment and come prepared. You have a busy practice, but a busy life as well. 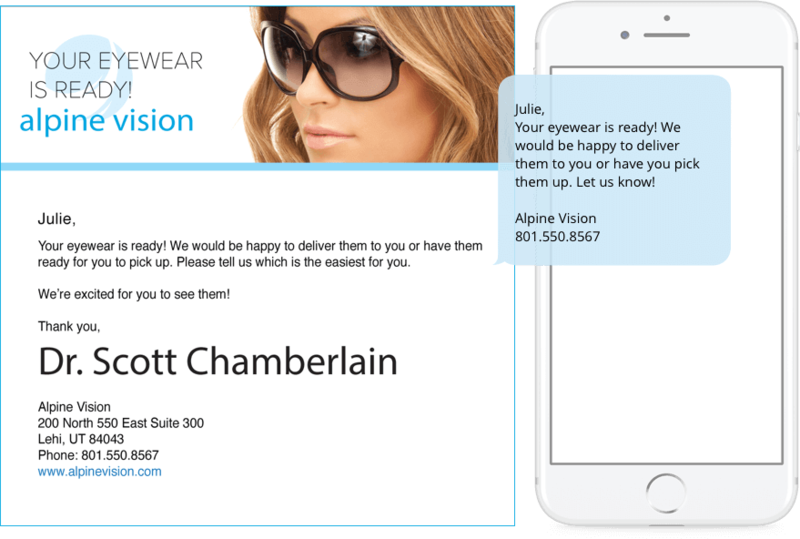 Now you can respond to patient text messages wherever you are—whether you're at the office or the beach (hopefully the latter!). 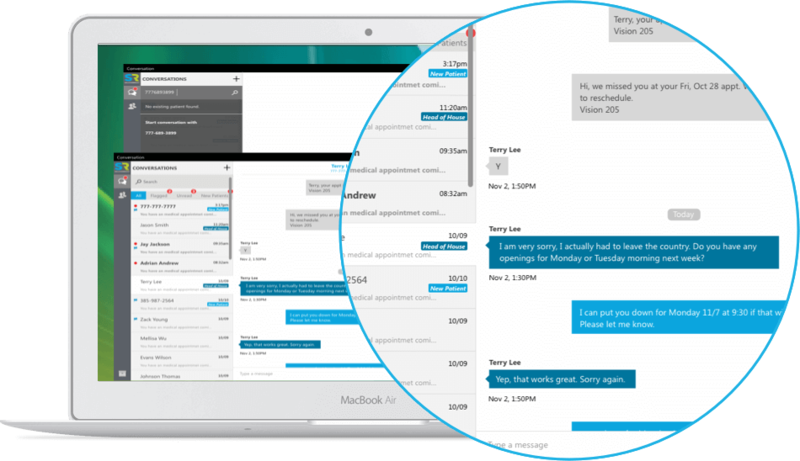 With its easy-to-use HIPAA consent tool, conversations can be both in-depth and compliant. Making sure patients return to your practice is an important part of a thriving business. If they don’t come back, your practice can’t grow. Billing. We all have a love/hate relationship with it. You need patients to pay for their recent eye care visit or surgery, but hounding people can feel awkward. 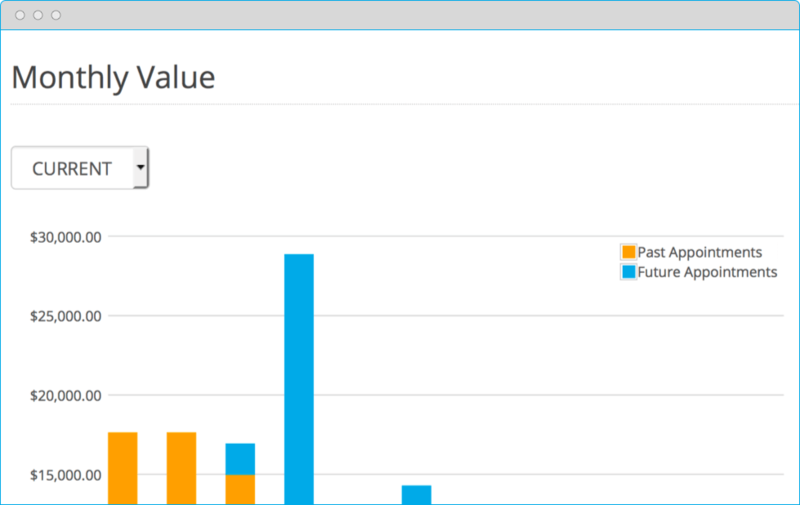 Solutionreach makes it easy. 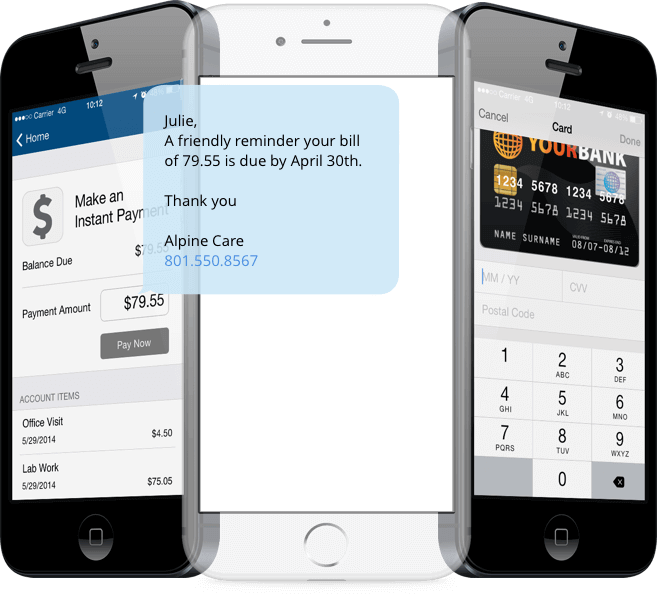 With the Solutionreach platform, payment reminders can be sent automatically, without taking any of your staff’s valuable time.